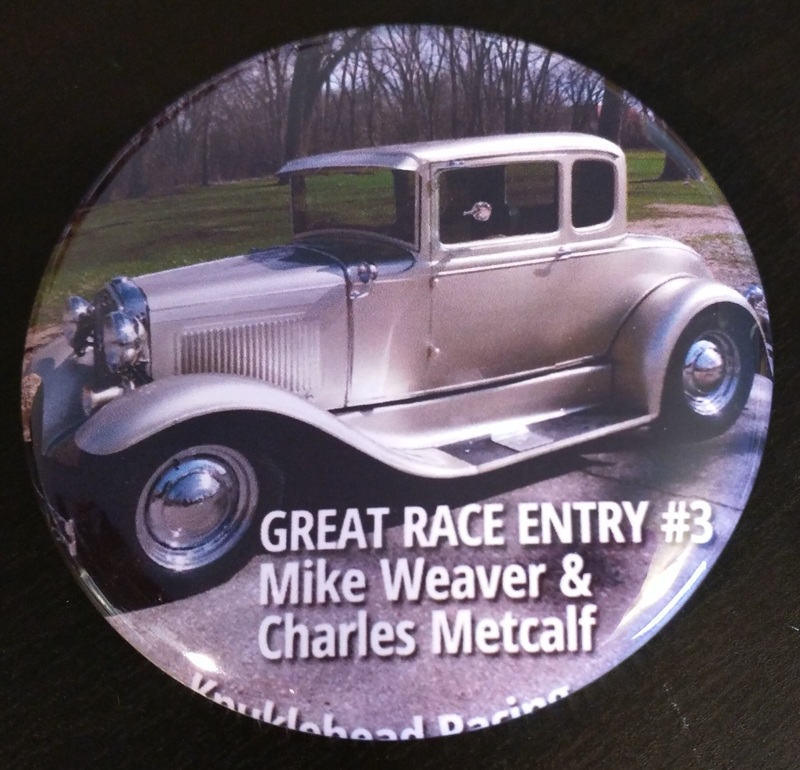 Black Umbrella Industries is pleased to offer special pricing for Rally teams who want to have a unique giveaway along the rally route – 2.25” pinback buttons or magnets. 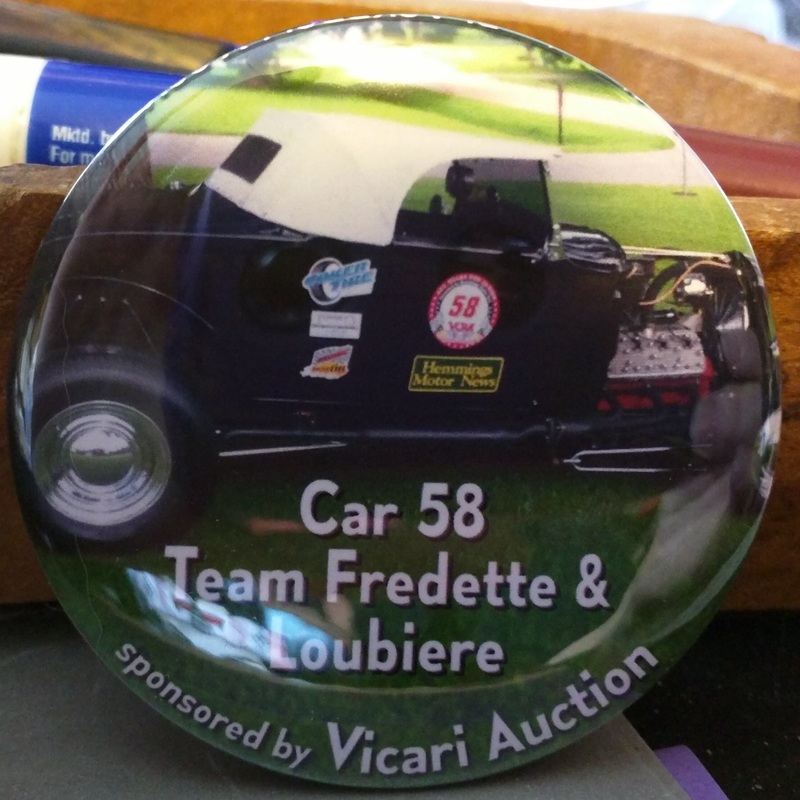 Buttons are normally $2.25 each, but they’ll be available to Rally teams in increments of 20, at $36 per 20, shipping included. The buttons are printed on premium paper and covered in Mylar to protect the images. Magnets are $42 per 20 and also include Priority shipping. All prices include shipping via Priority Mail; upgrades to Priority Express 2-day are available for $16 more (any quantity). We accept Visa, MasterCard, American Express, Discover, PayPal, and check or money order. Turnaround time is one week or less after your approval of proofs. Shipping time is 1-5 business days (Priority).